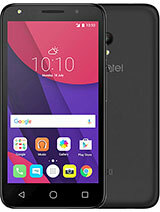 how can i shoot video in this phone? it is an innovative idea. i like it most, quite sporty. 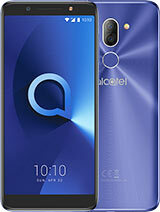 as alcatel die hard friend the display is much better when compared with previous models. 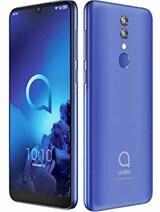 by the way anytime in the future would alcatel came up wth phone 3G music phone at least 3mgpxl camera..micro sd card and so on..
i just need to know how is the display quality is it better than the v770 or worse ? This phone have fm and mp3. GSMARENA did not update their data here. Please stop creating stupid comments based on no experience with this phone whatsoever. And I hope don't buy Nokia... Nokia is just as rubbish any other brand! Every brand has its shortcomings, Nokia's is the lack of reliability in the new models and the very uninspiring design. 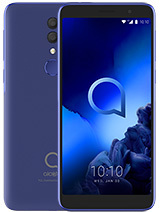 Alcatel though have started to design nice looking phones that work... and that are cheap... but yes everybody has their own opinion. Can somebody tell me what is the best screen for mobile phone? Is it CSTN, TFT or OLED. What are their advantages and disadvantages. 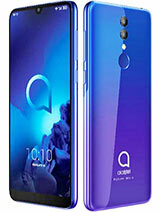 Why did Alcatel used OLED here and why not TFT as it used to be? 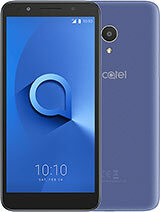 I am so sorry (Alcatel), but the it has to go way, you are out of competition.